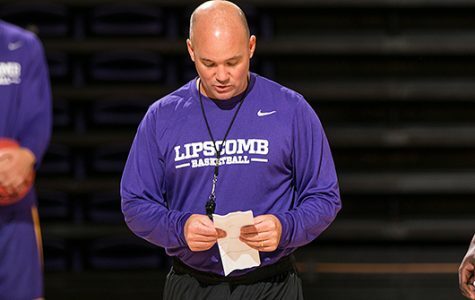 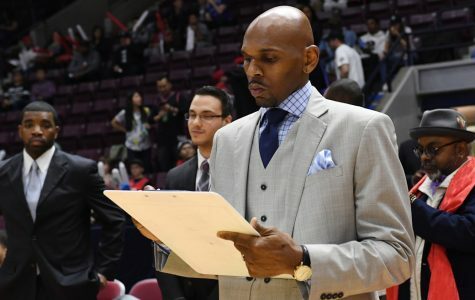 Sports Staff Roundtable: What should Malcolm Turner look for in a coach? 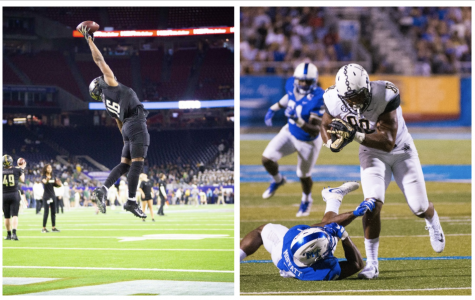 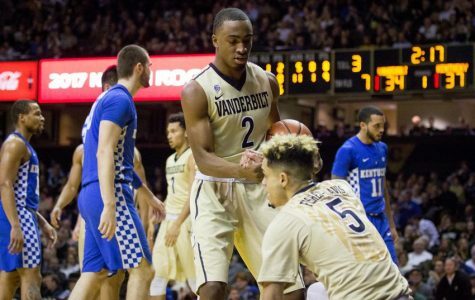 The Hustler Sports 20 on VandyRadio: Just Drew It? 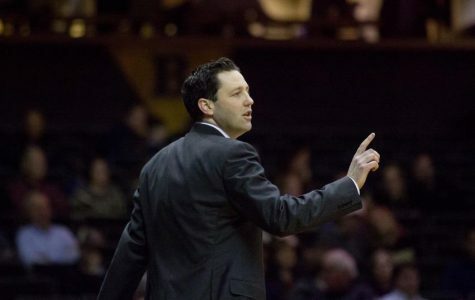 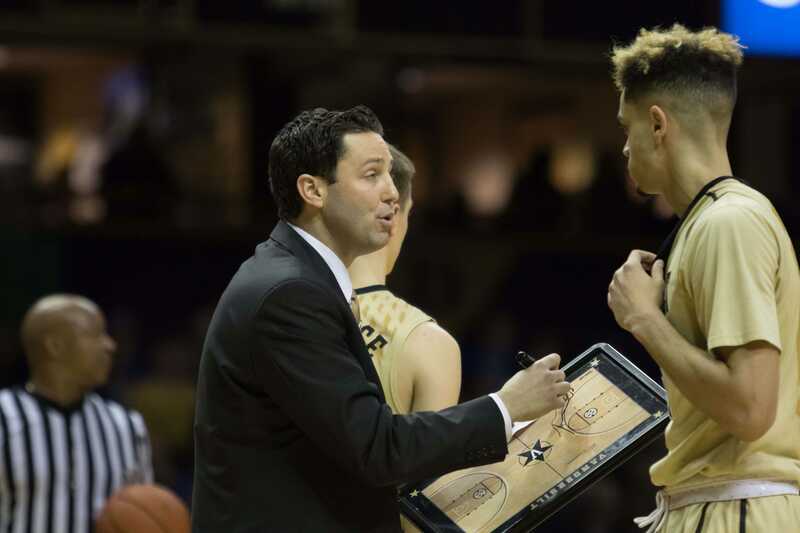 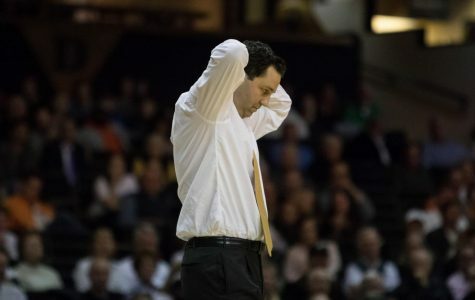 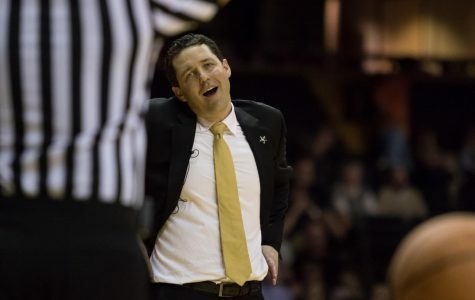 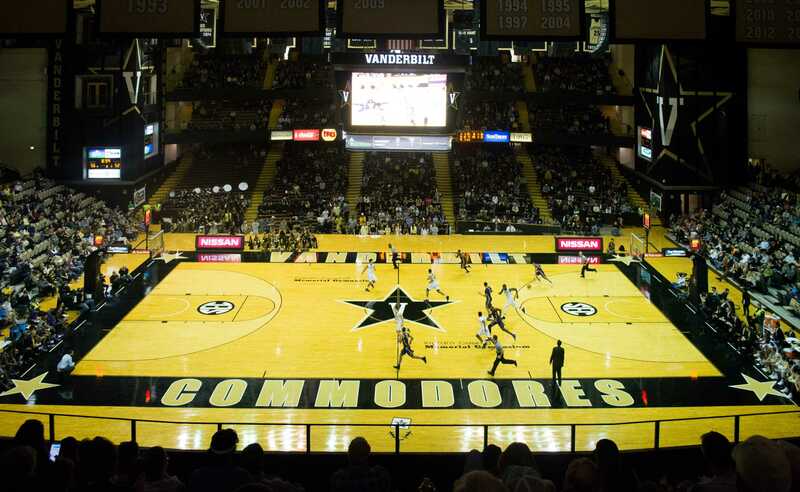 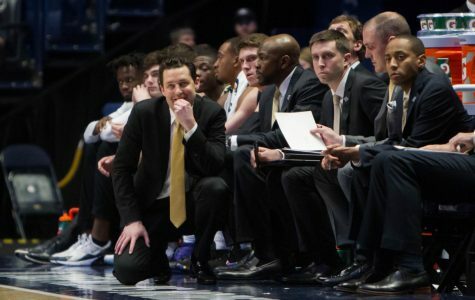 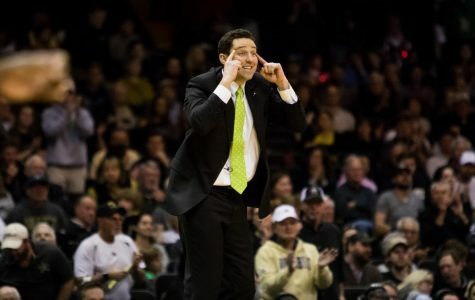 Should Vanderbilt fire or keep Bryce Drew?